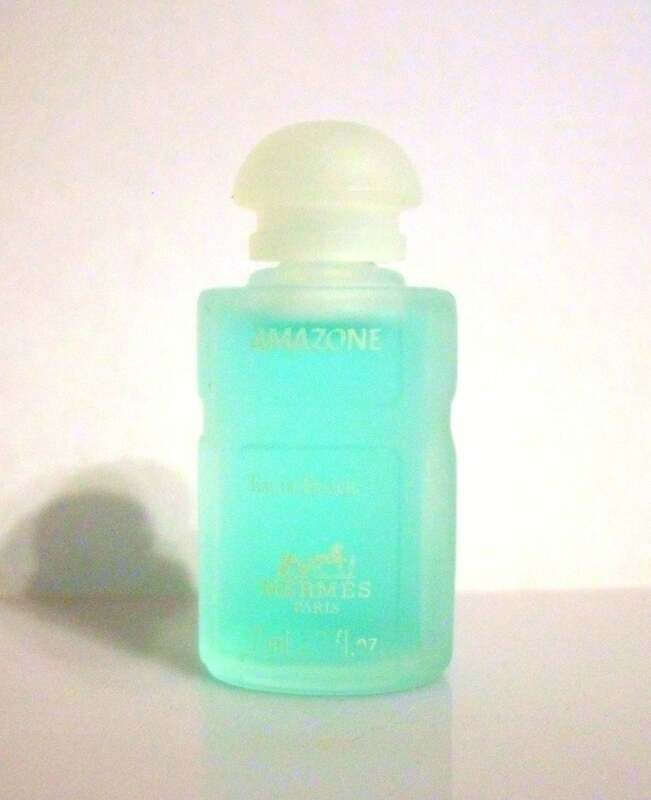 Vintage 1990s Amazone Eau de Fraicheur by Hermes 0.23 oz Splash. Bottle is about 100% full of perfume - see photo for actual fill line. Launched in 1993, it was described as a fruity floral fragrance for women.